Secondary storage also called auxiliary storage is all data storage that is not currently in a computer's primary storage or memory. 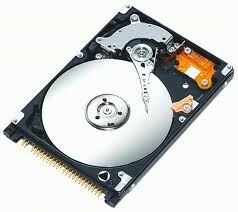 In a personal computer, secondary storage typically consists of storage on the hard disk and on any removable media, if present, such as a CD or DVD. We are going to over all three. This is a very cheap and slow at reading memory. A sequential storage medium used for data collection, backup and archiving. 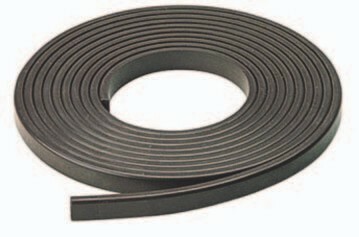 Like videotape, computer tape is made of flexible plastic with one side coated with a ferromagnetic material. Tapes were originally open reels, but were superseded by cartridges and cassettes of many sizes and shapes. The speed of this is is 480Mb/s and the cost is cheap(ish) A portable harddrive is a harddrive which can be unplugged and the plugged back in. You can plug it in to any PC so if you wanted to bring your memory to your friends house all you have to do is store your memory on the harddrive MAKE SURE YOU WAIT untill all the memory is on the harddrive then unplug it and plug it into your friends computer and all the memory will be there. 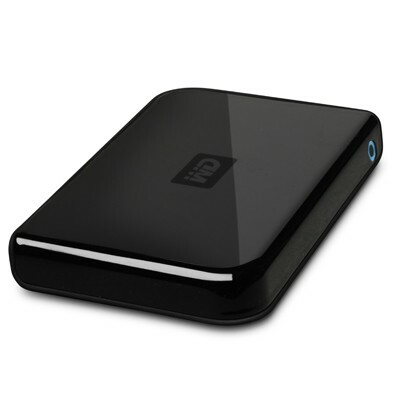 External or portable hard drives are mostly for use when you need to transfer or store more than 2 GB of information. For 2 GB and under, a flash drive is more convenient. The speed of this is 3 Gb/s and the cost is cheap(ish )Hard drive is where all your documents and data from your computer are stored. It is the computers long term memory. The size of a hard drive is measured in gigabytes (Gb), The larger the hard drives size, the more information it can store. A computer can have several hard drives installed in order to boost its storage capacity, allowing you to store more, documents, music, videos and games within your computer.